Join us this September for our first in a series of Autumn Festival Weekends. This weekend, we are celebrating nature in all its glory. We invite you to join us and discover new ways you can improve your wellbeing by getting outdoors, exploring nature and discovering a new skill. We are taking inspiration from the Five Ways to Wellbeing with our weekend of events and activities: go outside and be active amongst nature, connect with the people around you, take notice of the everyday wildness on your doorstop, and get outdoors and try something new. This weekend you can watch live music from the incredible, energetic Back Chat Brass, join our free Singing Workshop in the Courtyard, get stuck into our Welly Walk and Nature Trail on the Lakeside Path, try your hand at sketching the wonderful views on the Terrace, or book onto one of our Tai Chi, or Mindfulness workshops. 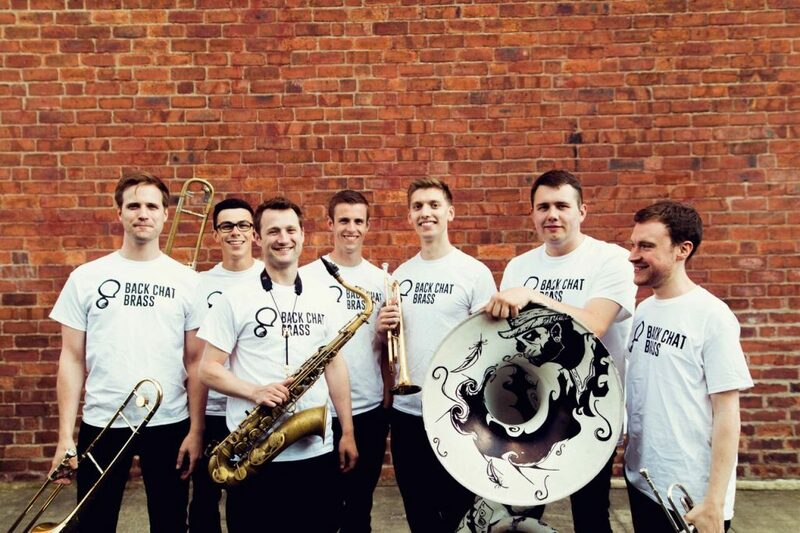 Back Chat Brass: Watch the wonderful Back Chat Brass perform at 11am, 12pm, 1pm and 2pm in the Courtyard. See below for further details. 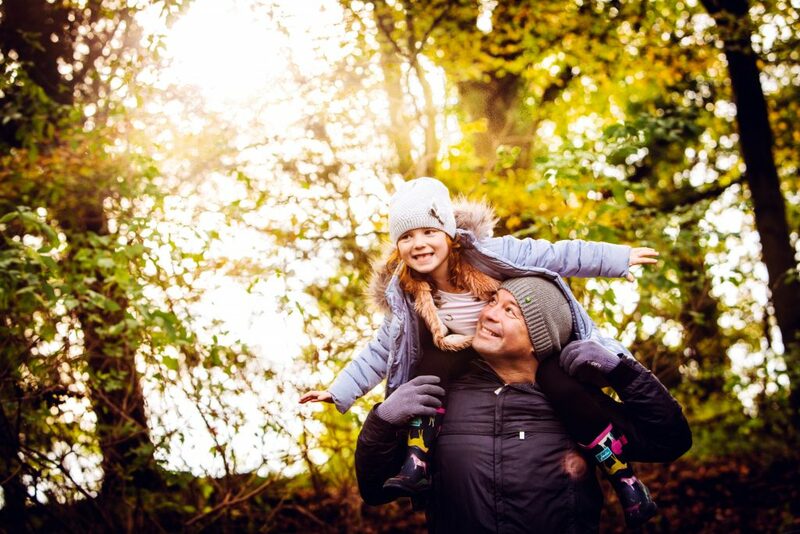 Family Autumn Mindfulness Walk: Join Steve Hart from Mindfulness for a family friendly walk around the grounds of Harewood (click here for more details and to book). Yoga in the Gardens: Join the wonderful team from Yoga Kula for an introduction to yoga and wellbeing (click here for more details and to book). Music at Harewood: Join musician George Strickland for an interactive singing workshop, meet in the Courtyard at 12 and 2pm. See below for further details. Autumn Mindfulness Walk: Join Steve Hart from Mindfulness for a peaceful walk around the grounds of Harewood (click here for more details and to book). Mindfulness and Movement Tai Chi: Discover Tai Chi and Qigong with our two brand new sessions held within the peaceful West Garden, run with Yorkshire’s Tai Chi Tigers (click here for more details and to book). Mindful Colouring: Visit the Stable and take some time out with our mindfulness colouring activity, a simple and effective way to switch off from the rush of the world around you. Discover Harewood’s Trees: Join Harewood’s Gardeners for a free talk in the West Garden and learn all about the amazing trees we have on site. Meet at 1pm outside the Courtyard. Welly Walk & Nature Trail: Make your way around the Lakeside Path and discover our Welly Walk where you and your family can get stuck into nature and embrace the great outdoors. Sketching Nature: Grab an easel and enjoy sketching spectacular views of the Harewood landscape with this free outdoor drop-in drawing hub, suitable for all ages and abilities. Running 11am-3pm on the Terrace, all materials provided. Bursting onto the scene in 2016 Back Chat Brass are an instant favourite. With a nod to their roots in pop, funk and hip-hop they combine a brass twist on classic tunes with electrifying showmanship that has been timelessly proven to ignite any occasion. Equally at home wielding their horns on a stage or roaming round a festival Back Chat Brass will literally drag you out of your seat for a party! On Sunday at 12 and 2pm in the Courtyard, come and enjoy making some noise this autumn! We will be exploring the sounds that our voices can make in this interactive session of music-making. We will also be singing some well known songs, as well as teaching a couple of brand new ones. No previous music or singing experience necessary – these sessions are open to all ages and abilities. George is a musician based in Manchester. Originally from Essex, he studied at the University of Leeds before completing a masters in oboe performance at the Royal Northern College of Music. George’s experience lies in theatre music and outreach. He works on Blackburn Cathedral’s “Sing Together” project in primary schools around Lancashire, and is about to commence training with his wind quintet Chameleon on the Live Music Now scheme – where musicians are trained in giving workshops to participants whose lives are challenged due to disability, illness, poverty or social disadvantage. His other work includes working with the RNCM and UK Productions Ltd as a musical director, and as oboist with Piccadilly Symphony Orchestra and the Skaparis Orchestra.